Click on event for more details or tickets. Ghosts: French Holocaust Children photography exhibit by artist, curator, educator and historian Robert Hirsch, former Executive Director and Chief Curator of CEPA Gallery, founder of Southern Light Gallery, and co-founder of North Light Gallery. Hirsch is an author those books include Seizing the Light: A Social & Aesthetic History of Photography. The exhibit will be on display from Monday May 6 – Friday June 28, 2019. Enjoy a light reception, tour the gallery and meet the artist. Free event open to the public. This is a free event, reservations recommended. Presented with the American Association of Teachers of French of Western New York. 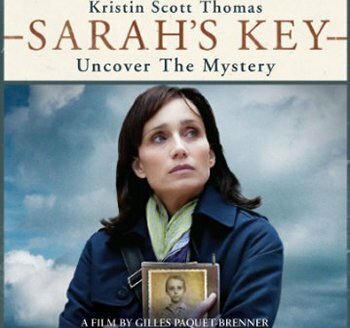 Sarah’s Key (2010), takes place in present-day Paris, as an American journalist researches for her article to write about the 60th year anniversary of the “Vel d’Hiv” (huge stadium which was used for indoor cycling) jewish round up in Paris in 1942. 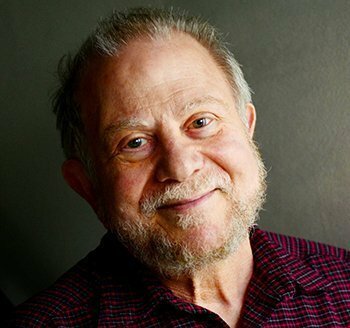 Photographic Historian Robert Hirsch to Present, Ghosts: An Artistic Meditation on the Holocaust and Anti-Semitism. 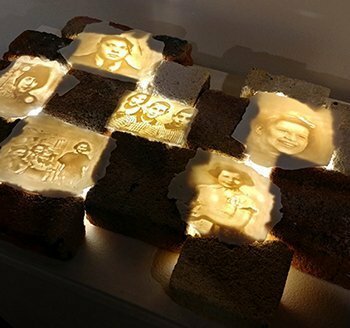 Location: Lippman Lounge, JCC Benderson Family BuildingRobert Hirsch will examine the artistic, cultural, political, and personal principals that informed his art exhibit, Ghosts: French Holocaust Children. He will discuss how he created the installation, the history that informs the project, and Israel’s place on the world stage. Additionally, Hirsch will review the interconnections involving photography and history. The exhibit Ghosts: French Holocaust Children is on display in the Bunis Family Art Gallery at the JCC Benderson Family Building. 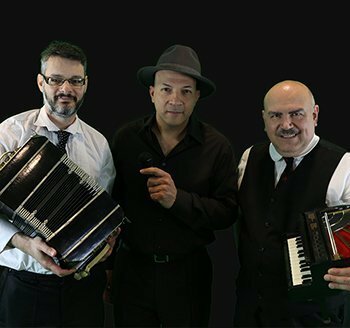 Enjoy a wonderful night of music as Chris Vasquez (vocals), Moshe Shulman (violin) and Ivan Docenko (piano) present you with tangos, boleros, American and Yiddish songs. Spend this evening surrounded with love, good memories and beautiful music! 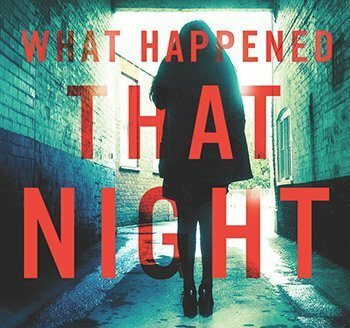 An unfortunately prescient story of sexual abuse in an elite institution – an issue brought to the forefront in the Kavanaugh hearings. The Supreme Court fight revealed a country divided not only across political lines, but gender lines as well. What does this tell us about #metoo as a movement? How far have we come, and where do we go from here? Dessert Reception/Book sale and signing to follow. 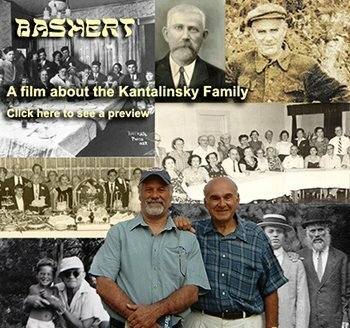 Rick Kollins, a retired educator and journalist from Toronto, will present this 25-minute documentary on the startling discovery of his family roots during a visit to the shtetl of his paternal ancestors in Ukraine. The film will be followed by a discussion and Q&A session about genealogical research and online resources for tracing your ancestry and building your family tree. Barbara Ostfeld is the first ordained woman cantor in Jewish history. She served congregations in New York from 1975 to 2002 and then spent ten years working for the American Conference of Cantors. Rachel ‘Ruchie’ Freier, a 53-year-old mother of six and grandmother many times over. 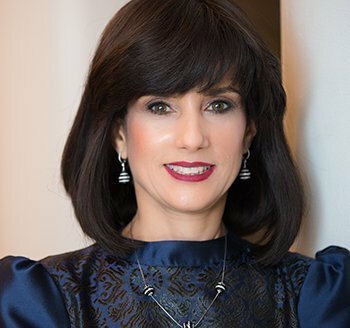 Freier made headlines in 2016 when she was elected as a judge for the Kings County 5th Judicial District in New York, making her the first Hasidic woman to be a judge and the first Hasidic woman to be an elected office-holder of any kind in the U.S. 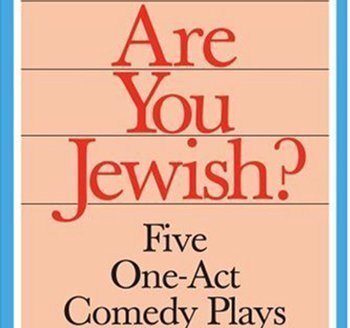 Staged Reading: Are You Jewish? FIVE SHORT PLAYS THAT MAKE AUDIENCES LAUGH AND BELIEVE. Originally written to keep a silent promise to a fellow prisoner, Miklos’ manuscript was never published during his lifetime. 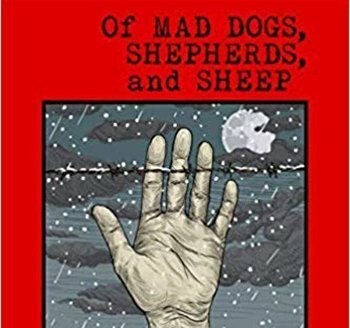 It became his eldest son’s mission, David Hauer MD, who will be the presenter at this event, to fulfill that vow and share one man?s remarkable story of self-discovery during one of the darkest times in recorded history. 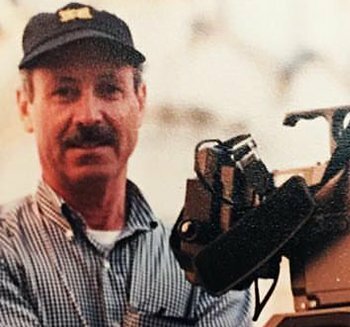 A Multimedia event with legendary CBS (“On the Road”) cameraman, Isadore “Izzy” Bleckman. The program features archival news-story footage and the theatrical debut screening of the film Risking Everything: Stories of Niagara’s Freedom Seekers and the Making of a Monument, a compelling documentary on Niagara’s “Freedom Seekers”. After graduating from Yale College and Yale Law School, Reyna Gentin practiced as a juvenile rights attorney with the Legal Aid Society, and then as a criminal appellate attorney with a nonprofit public defender’s office for nearly eighteen years. 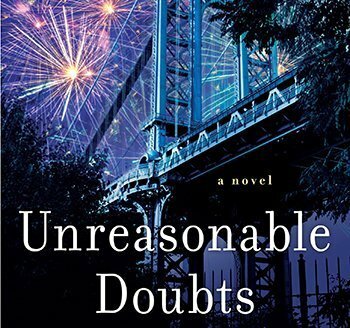 That job, and a number of the clients she represented, inspired the story of Unreasonable Doubts. 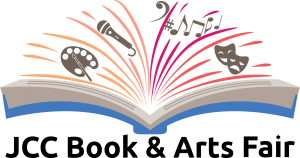 But the novel is more than a legal thriller. 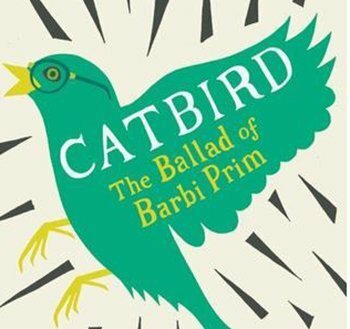 Rather, it’s the story of Liana Cohen, a young woman grappling with what it means to salvage her idealism in an often harsh world, and learning how to find friendship, faith, and love in the right places.